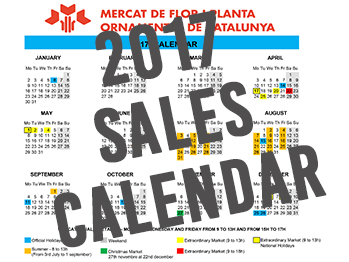 Here you have the Mercat de Flor i Planta Ornamental de Catalunya calendar of markets and sales. 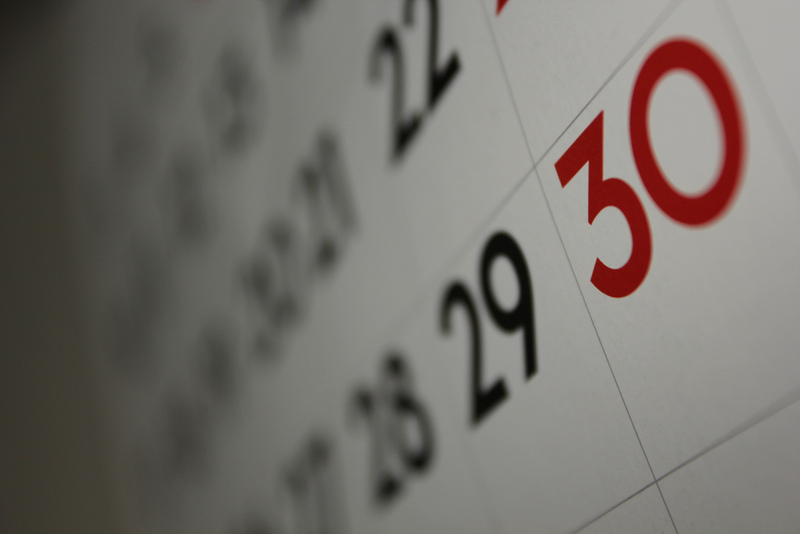 In it there are indicated the extraordinary markets, the holidays, and the special summer schedules. In case of changes or modifications in this calendar, it will be reported. Any doubt about it, you can put in touch with Information service: Tel. +34 93 750 00 00. Click the image below to download the PDF archive.